It has been said that children who need love the most, ask for it in the most unloving ways. This seminar aims to make sense of this process. Why do children who have been abused and neglected, and often separated from their families, reject others who are trying to care for them? What is behind their often difficult behaviour and how can helpers and carers best facilitate change? This seminar will assist participants to make sense of the complex histories and behaviour of children who have been abused and neglected. Wendy will demonstrate how a Relational Learning Framework can be used to understand the impact of abuse and neglect on children’s attachment and ideas about relationships. The framework provides crucial clues about how the child’s past adverse experiences may have changed their view of themselves and other people. This knowledge makes sense of complex information and helps us understand what children need from current relationships, which can then become the basis of a treatment plan to help the child recover. An overview of attachment, child abuse and neglect, and the impact of trauma on children’s functioning. Changes in children’s emotion regulation, thinking, language and their processing of social cues will be outlined. How foster care affects children’s behaviour and stress responses will be covered and the misdiagnosis of attachment problems will be discussed. The use of the Relational Learning Framework will be demonstrated using clinical material. The importance of parents, teachers and therapists using empathy, attunement and validation in their work with maltreated children and children in care will be discussed, along with practical tools to use with children and parents/carers. How to determine the sequence of therapeutic tasks an individual child may benefit from and how to assess when they can be safely applied. 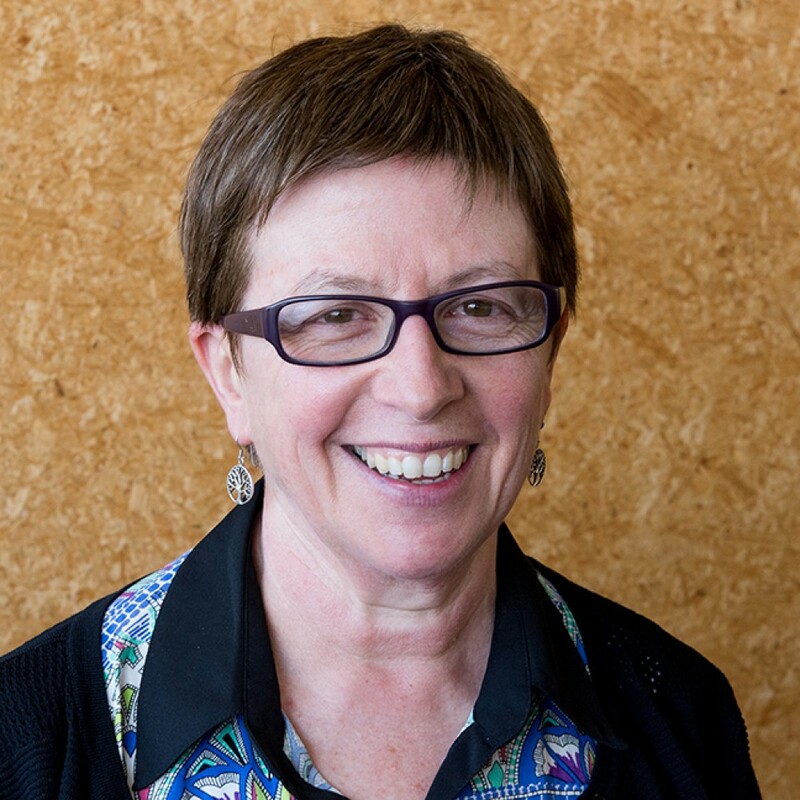 Dr Wendy Kelly is a Clinical Practice Advisor with the Clinical Psychology program at Victoria University. She is the author of ‘Understanding Children in Foster Care’ and has completed a PhD on the topic ‘Looking after children in care: What psychological factors affect the foster parent--child relationship?’. She also runs a private practice and provides supervision and consultation services for professionals working in the area of child maltreatment and trauma. She has worked in the child protection and mental health fields for over 25 years, including five years as a clinical psychologist in Oranga Tamariki's specialist services. Wendy has previously delivered the seminars ‘Becoming Attached’ and ‘Attachment and Emotional Communication’ with Compass and has developed this new workshop to reflect the huge amount of new knowledge and research that has occurred recently in this important area of practice. Wendy’s engaging and interactive presentation style combined with her extensive and contemporary knowledge of this topic mean that this workshop is a must for all professionals who work with troubled children or their families. Plenty of parking should be available in the surrounding streets. There is timed parking available out the front of the hotel on Cuba Street and along Lombard Street. Campbell Street on the left hand side of the hotel has free parking as well as a pay and display option. "An excellent seminar! Was incredibly informative and gave me a really good understanding around behaviour and attachment." "I found this training very helpful and informative. Dr Wendy Kelly's training also helped me to understand the mindset of a child and how historically the child's behaviour can impact on their future. I found the material (resources) were easy to follow and I came away feeling that I now have a better understanding of what it means when we talk about 'Attachment and Maltreatment." "Fantastic! Very professionally presented - good balance of theory and participation. The content given was very useful and I look forward to applying it to my work." "Wendy's presentation has been very informative, well presented and interesting. I have gained new knowledge to support me in my practice. Good practical ideas." "Really enjoyed this seminar. I enjoyed how Wendy presented - very clear and the content can be adapted into our organisations practically."